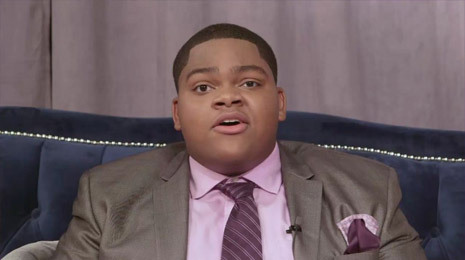 Geoffery Golden, the BET Sunday Best Season 7 Winner will record live on Friday April 17th at the Irving Bible Church. The Cleveland native spent his formative years around the church and developed a love for music under the keen eye and supervision of his father, the pastor of their local church and mother who serves as the church music director. 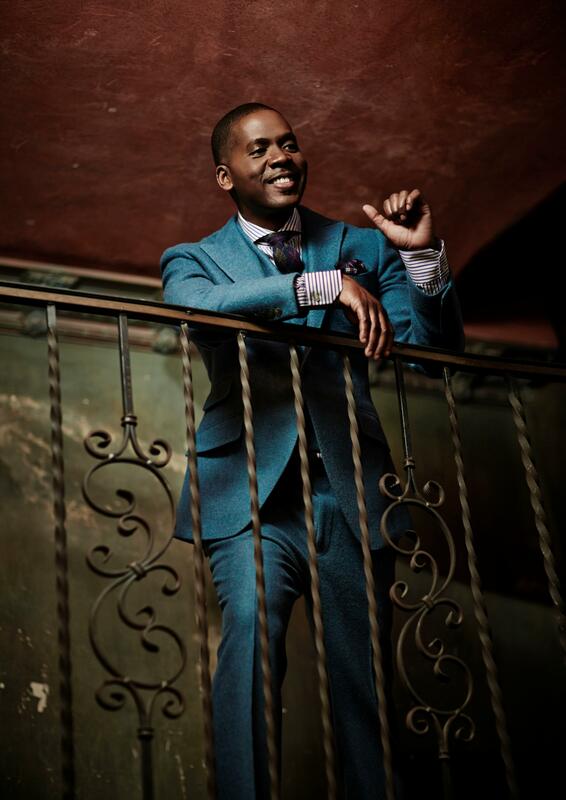 Golden joins Kirk Franklin’s Fo Yo Soul label alongside label mates and recent Stellar Awards Winners Tasha Page Lockhart and the Walls Group. Billboard chart toppers The Walls Group and Sunday Best Season Six Winner Tasha Page Lockhart won a total of three awards at the 30th Stellar Gospel Music Awards, capping off an incredible first year for Kirk Franklin’s Fo Yo Soul record label. 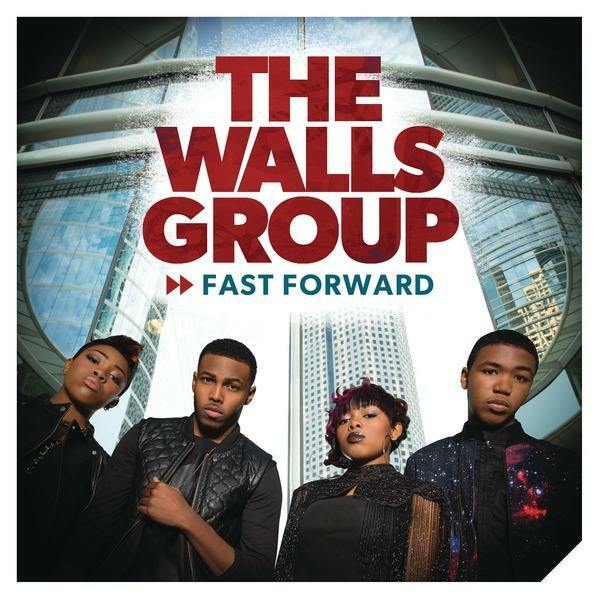 The Walls Group were honored as Group/Duo of the Year and Contemporary Group/Duo of the Year for their #1 debut album, FAST FORWARD while Tasha Page-Lockhart, received a Stellar Award for New Artist of the Year. Darrell, Rhea, Paco and Ahjah Walls celebrated the news of Fast Forward, their latest project produced by Kirk Franklin taking the number 1 spot on the iTunes Christian/Gospel chart. The Walls Group was the first act signed to Franklin’s Fo Yo Soul Recordings label. They have experienced great favor having completed a tour with Tye Tribbett and Tasha Page Lockhart and their Perfect People video has received over a million views. Fast Forward features the close knit harmonies that fans love and appreciate from The Walls Group with 8 of the ten tracks written by Franklin and two by Darrell Walls. The disc also features a collaboration with Brandy and LeCrae. 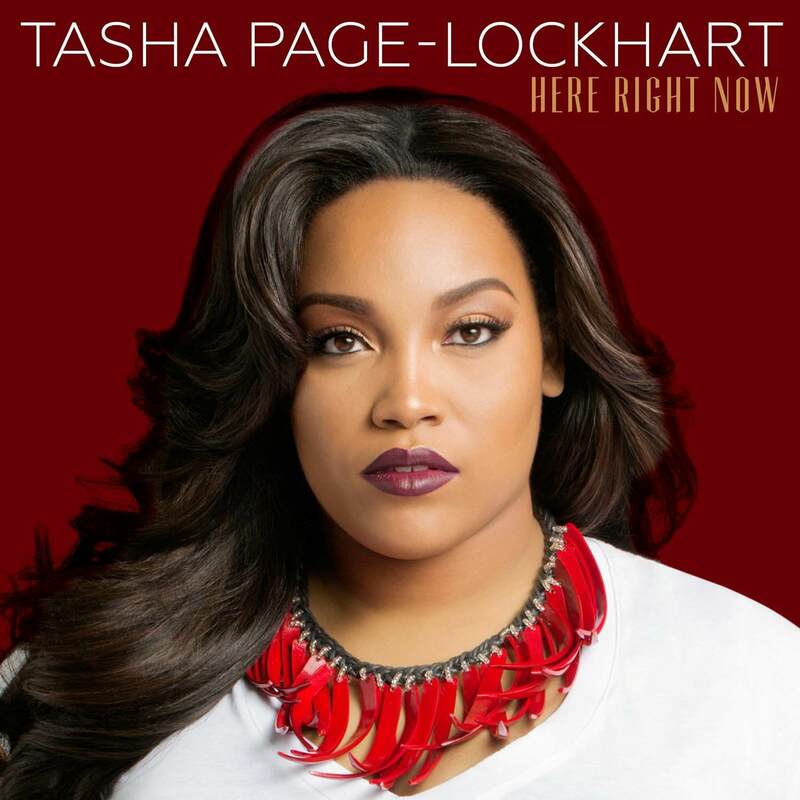 On the heels of the hugely successful “Kirk Franklin Presents Tye Tribbett Tour” alongside label mates the Walls Group, BET Sunday Best Season 6 Winner Tasha Lockhart prepares for the release of her debut solo project, Here Right Now on August 5th on Fo Yo Soul Recordings/RCA . Lockhart gets some help from her friends and family on Here Right Now in the person of her mom, Lisa Page Brooks as well as acclaimed singer/songwriter PJ Morton. 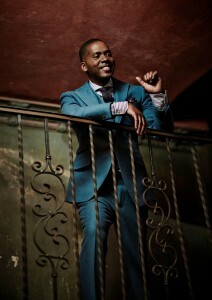 Lockhart performs on Sunday Best on August 3rd and makes an appearance on 106 & Park on August 6th. The Walls Group and Tasha Page-Lockhart will join Grammy winner Tye Tribbett on the 12 city Kirk Franklin Present Tye Tribbett Tour visiting House of Blues venues across the country. Lockhart, a BET Sunday Best winner released her first single, “Different” and is gearing up for the release of her solo debut album, Here Right Now available on August 5. Following the success of their hit single, “Perfect People,” The Walls Group is slated to release Love On The Radio, a fo ur-track digital EP, on June 17 followed by their full disc, Fast Forward on September 2. For over 10 years, Dorinda Clark Cole has hosted her annual Singers and Musicians Arts Conference in her hometown of Detroit, Michigan. This year, she dec ided to package the conference and “take it on the road”. On Decmeber 5th, all roads will lead to Los Angeles, California as SMAC makes its way to the Bishop Craig Worsham’s Peoples Independent Church. 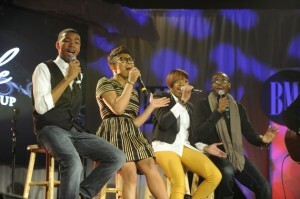 The three day confab features a musical extravaganza, new artist showcase and workshops featuring some of the top names in gospel including Tasha Page Lockhart, Teddy Campbell, David Daughtry, Damien Sneed, Neily Dickerson, Eric Dawkins, Asaph Ward, Gerald Haddon, Jason White, Shep Crawford and many more. 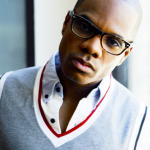 RCA Records announced a long term label deal with Kirk Franklin’s inspirational music label Fo Yo Soul Recordings. Kirk and his team will sign and develop talent while RCA will handle marketing, promotion and distribution for the label. 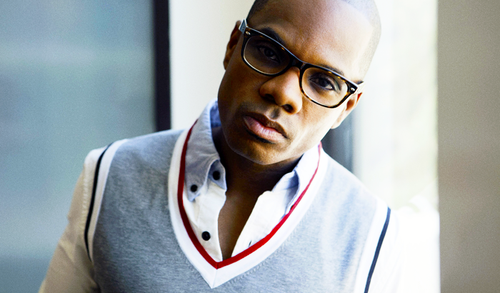 Fo Yo Soul will also be the label home for Kirk Franklin future projects. “We are thrilled to be Kirk’s partner. He is a one of a kind artist and music executive who brings his unique insight to inspirational music. 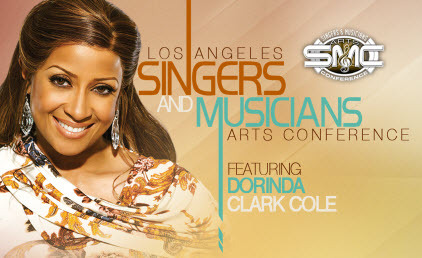 We look forward to welcoming the new talent he will bring to the roster,” states Tom Corson, President & COO RCA Records. The label’s first release will be the highly anticipated project from The Walls Group, who debuted their new single Perfect People on the season finale of the BET Gospel Music competition show Sunday Best. 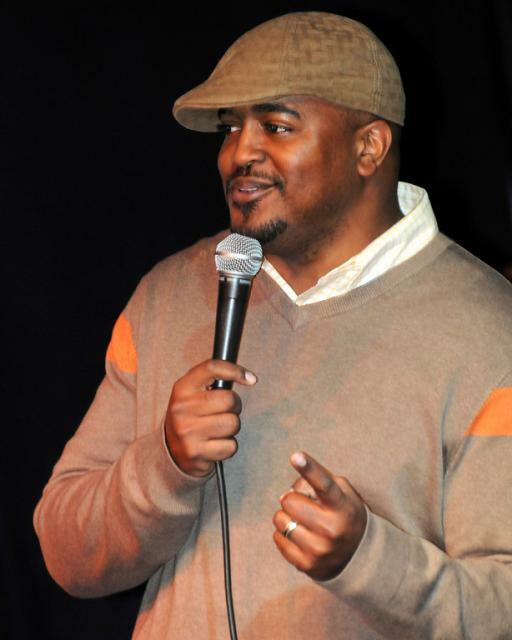 Franklin has hosted Sunday Best for the past six seasons and serves as executive producer for the show. In addition to the Walls Group, Fo Yo Soul will release the debut album from Tasha Page Lockhart, winner of this year’s Sunday Best competition in the Spring of 2014.